[19:07] <+JoshHart> so much more to us in a very short time. [19:07] <+JoshHart> We have since decided to get serious with our product, and in January started in earnest to make a game that would compete with any other. [19:09] <+JoshHart> That game is Outer Edge, a game I have personally been working on for 12 years now. The game has had many incarnations since I first made it in High School, but this latest one is something different all together. [19:10] <+JoshHart> Outer Edge is a SciFi/Cyberpunk game in which characters take on the roll of mercenaries in a massive galaxy spanning over 30 worlds which will grow each year. [19:01] <+RedMarketsCaleb> Hi. I’m Caleb Stokes. I’m the owner of Hebanon Games. I’m the lead designer of Red Markets, which is currently on KS. [19:01] <+RedMarketsCaleb> It’s a game of economic horror.Red Markets uses the traditional zombie genre to tell a story about surviving on the wrong end of the economy. It’s cut-throat capitalism with its knife on your neck. [19:02] <+RedMarketsCaleb> I’m grateful for the invitation to be here and happy to answer any questions you have. Done. The name’s Davenport. I review games. So the other day I’m sittin’ at my desk catchin’ up on the funny pages, when all of a sudden the temperature drops about 40 degrees. I’m just about to get on the horn with the landlady to complain about the A/C goin’ on the fritz — again — when a message in blood appears on the wall. GREETINGS, FOOLISH MORTAL, it says. ARE YOU PREPARED TO FACE THE HORRORS OF CHILL? I hear what sounds like a dead guy sighin’. NO, FOOLISH MORTAL, the writin’ says. CHILL THIRD EDITION. And from outta nowhere, a floatin’ rotted hand plops the core rules on my desk and disappears. I figured I’d better get to reviewin’ it right away, too. After all, the writin’ was on the wall. 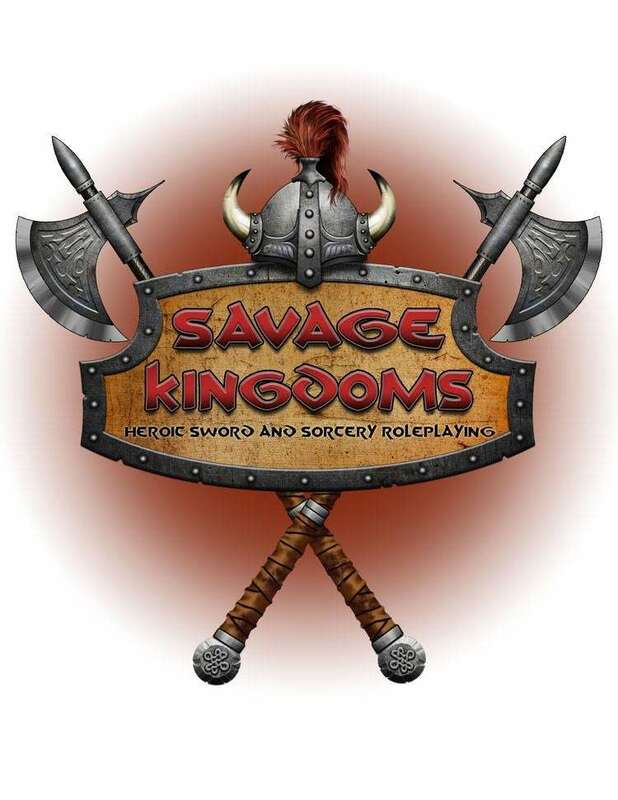 [19:05] <+MikeY> I’m Mike Yow, designer and author of The Savage Kingdoms RPG line, a heroic sword-and-sorcery system and setting designed, primarily, for immersive play-styles. I’m also a professional actor and acting coach, so I often approach tabletop gaming as (near) performance art. [19:06] <+MikeY> The core rulebook was published a year and a half ago, and the first campaign setting expansion book just came out. [19:04] <+TDE_RPG> I’m Kevin MacGregor, Line Editor for Ulisses Spiele’s RPG, The Dark Eye. [19:05] <+TDE_RPG> The Dark Eye is a fantasy RPG set in an alternate history world. [19:06] <+TDE_RPG> It’s been Germany’s most popular RPG for over 30 years, and has fans across Europe. 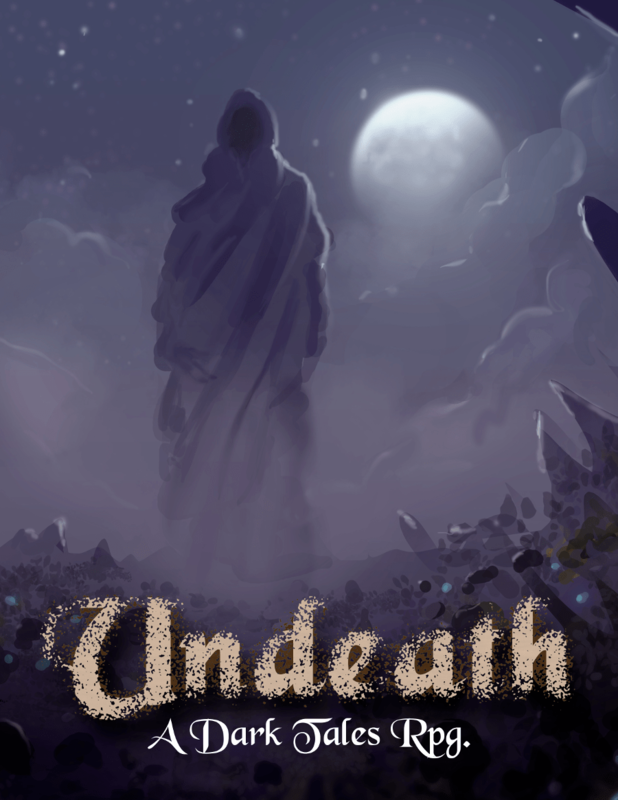 [19:07] <+TDE_RPG> We are introducing an American English version (the Kickstarter is running currently). [19:08] <+TDE_RPG> We have plenty of supporting products in the pipeline. Done.